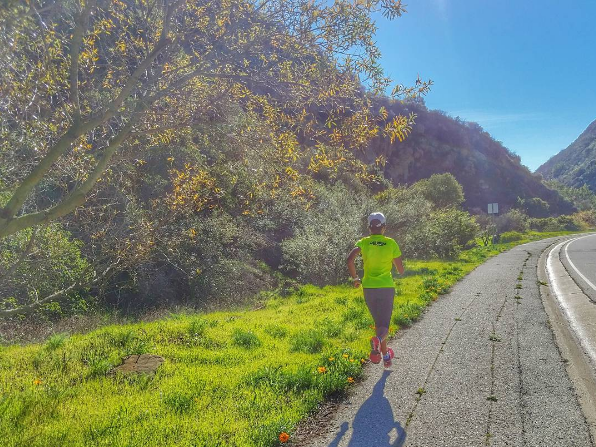 Natrunsfar: Boston Marathon Training: Less Than 11 Weeks Till Race Day! Boston Marathon Training: Less Than 11 Weeks Till Race Day! How is it February first already? January is usually such a slow month after the holidays, but 2017 is off to a quick start. I think the race in the middle of the month and the long weekend really broke up the month and time has flown by. Marathon training is in full effect and I feel like I finally have a sold base of running in my legs. 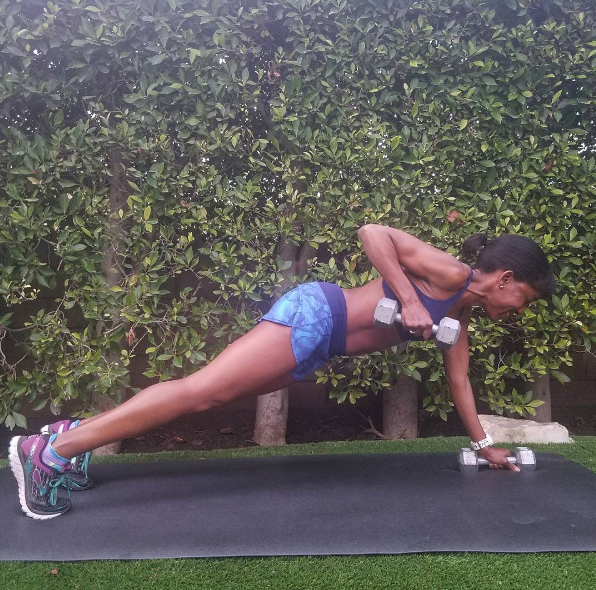 I am also building on some quality workouts in which the goal is to continue to strengthen and get those fast twitch muscles revved and ready to go on race day. I am training with all my heart to finally dust away my old PR of 3:23 and grab a shiny new one. I will be ready on April 18th to run completely with my heart and make it happen. I am continuing with all the little bits and pieces: dynamic stretching routine before every single run, continued PT exercises, not forgetting to take care of my feet to keep the nasty PF far, far away - strength training, adding more weights to my routine and really working on my upper body. I need my arms to be strong - especially for the last few crucial miles of a marathon. I am focusing on sleep and I know I am such a better runner and person when I sleep a good amount at night. My body has been craving nine hours and I have been giving it what it wants. Nutrition plays a big part in my day - eating balanced healthy meals and fueling right after a workout to repair the muscles. I love having a cup (I'm actually sipping as I type this) of chicken bone broth for added protein during the day. Eggs are on the menu every single day along with fish and tons of fruit and veggies. I am constantly thirsty and my body is demanding that I get 100 ounces of water each day - I feel so much better when that happens. I am also taking iron, vitamin D, a multi, probiotic and amino acid supplements. Stretching and legs up the wall, foam rolling, compression socks, massages and ice baths - whew! I know I am probably forgetting something, marathon training takes a lot of work. Oh yeah - mental stuff. I am upping the mental game too. I have been feeling like at the end of a race, I need to stay focused and present in the last two miles. Of course you can sprint down the last 100 meters when you see the finish line, but what about in the last miles before the finish line, when you are so tired? How to stay really focused and fight through the pain. I am working on that a lot.. With seven marathons under my belt, I know miles twenty three through twenty six are when you are truly tested and I need to conquer that and not break down. I'll have a post coming on that, cause I think it's so important. I noticed a change in my body ----> after Carlsbad I tried cyrotherapy and felt so GREAT the following week - it was as if I didn't even race. The next weekend I ran 15 miles at 7:37 pace and did NOT jump into the ice bath afterwards and I could really tell the difference in the following days. Yesterday I ran five - one mile repeats at 6:27 pace and you better believe I jumped in the bathtub of ice. I realize it's just part of the marathon routine. Saturday January 28th - REST. Supposed to run long, but my body wasn't having it. There it is - chugging away bit by bit. I will race a half marathon in March and I'd like to race maybe another 5K this month, we'll see. I hope you guys are having a wonderful week and happy running!